Albert E. Dotson, Jr., Esq. – 100 Black Men of America, Inc.
Albert E. Dotson, Jr., Esq. Albert E. Dotson, Jr., is Vice Chairman of 100 Black Men of America, Inc., and an equity partner and member of the Executive Committee, and Managing Partner Elect in the Miami law firm of Bilzin Sumberg Baena Price & Axelrod LLP, represents real estate developers in securing land use, zoning and other government approvals and permits for large-scale real estate developments and handles matters regarding federal and local government procurement contracts and compliance including large-scale public-private partnership projects. He graduated from Dartmouth College with a degree in Economics and History and earned his juris doctor degree from Vanderbilt University, School of Law and was awarded the Bennett Douglas Bell Memorial Prize for academic achievement and high ethical standards. He is bilingual in English and Spanish, having studied at the Universidad de Granada in Spain. In 1979, Mr. Dotson pledged the Theta Zeta Chapter of Alpha Phi Alpha at Dartmouth College. He served as President of his chapter during his senior year. Also, during his presidency, he led the Chapter’s effort to secure its first fraternity house; the Chapter earned Chapter of the Year of the Organization of New England Chapters of Alpha (ONECA), and Mr. Dotson was awarded Chapter Brother of the Year from ONECA. In 1994, Mr. Dotson was first elected Secretary of 100 Black Men of America, Inc. In 1996, he was elected Vice President and re-elected to successive two-year terms until 2004. In 2004, Mr. Dotson was elected the fourth Chairman of 100 Black Men of America, Inc. and served as Chairman for eight years. He has served as Chairman Emeritus since 2012. 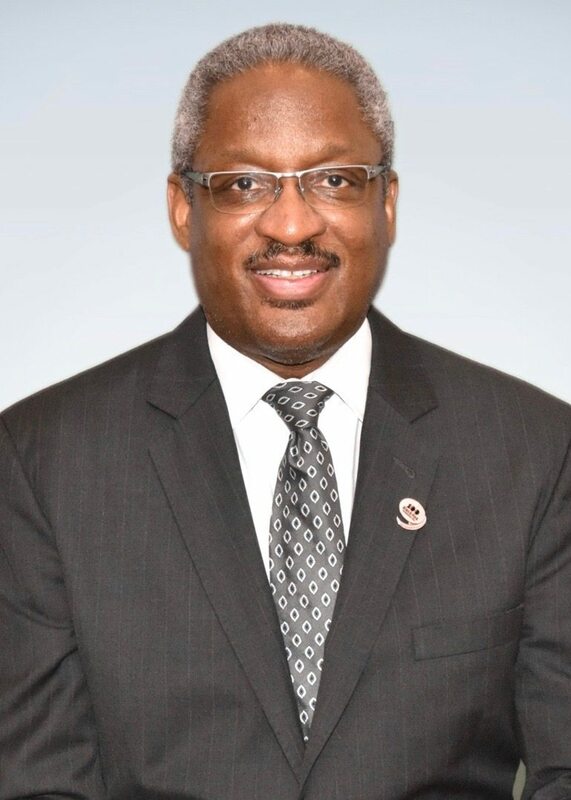 In 2017, he was again elected Vice Chairman of the 100 Black Men of America, Inc. He became a member of 100 Black Men in 1989, when he was elected the founding president of the South Florida Chapter. Mr. Dotson served as President of the South Florida Chapter for 10 years.